Nutgrass or nutsedge, whichever way you want to call it; however, my customers call this a headache that can become a migraine when trying to get rid of these weeds! I’ve talked about this weed before but there have been some changes in the products that work really well on this weed that I want to discuss. Sedgehammer is the product I have recommended for several years. When Monsanto owned the patent on the product it was called Manage. They sold the technology to Gowan Company and they changed the name to Sedgehammer. Now, Gowan has improved the formulation again to include the surfactant, the part that makes it stick longer to the weed, as part of the product and now they call it Sedgehammer Plus. With the original Sedgehammer you needed to add a liquid surfactant along with the packet of weed killer to obtain the right solution for sticking to and killing the nutgrass. 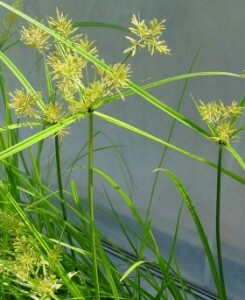 Even though nutgrass resembles grasses and is often referred to as nutgrass, it really isn’t a grass at all but true sedge. Their leaves are thicker and stiffer than most grasses and the leaves are arranged in sets of three at the base. Nutsedge stems are solid, and in cross section they are triangular whereas grass stems are hollow and round and in cross section they are almost flat or oval. Yellow and purple nutsedge produce tubers, which my customers call nuts; thus the origin of their common name, nutgrass. The tubers are produced on underground stems that grow as deep as 8 to 14 inches below the soil surface. Buds develop on the tuber sprouts and grow to form new plants. 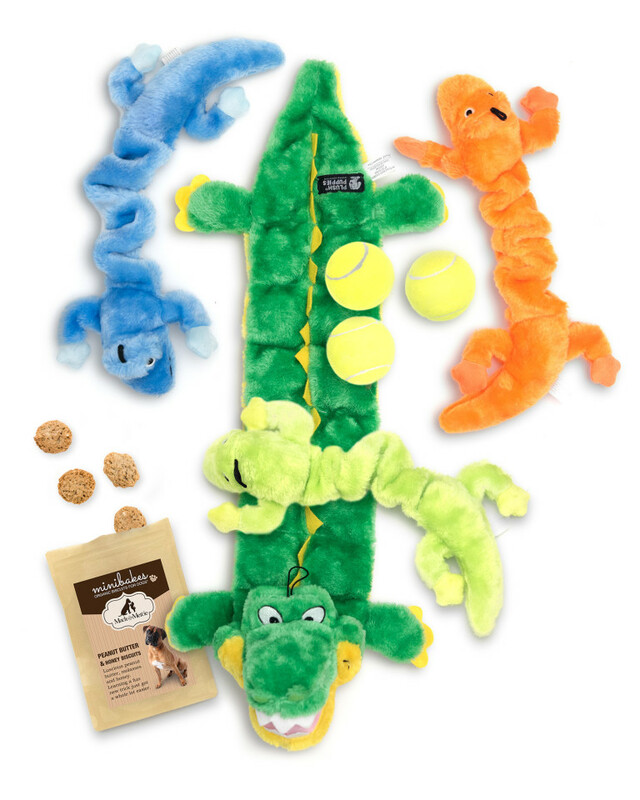 Did you know that they can eventually form patches that range up to 10 feet or more in diameter! Now that sounds like the beginning of a migraine! I would venture to say it is almost impossible to get rid of nutsedge by pulling up the plants. Roundup has not worked that well for me in the past either. It does a good top-kill but does not do a good job killing the underground tubers. Nutsedge is very aggressive when left alone. It is a perennial weed so in the fall it will go dormant and then sprout again the following spring. It takes persistence with the spraying of Sedgehammer to get rid of the nutsedge. You can use it as a directed spray in flower beds, being careful around your ornamentals, and can be sprayed in most lawn grasses. The Sedgehammer will work quicker if you can spray the nutsedge when it is only 2-3 inches tall. The taller it gets, the longer it takes the chemical to work its way through the plant. The process for getting rid of nutsedge is now easier with Sedgehammer Plus which you will find out as soon as you purchase it and begin your control over this headache weed!